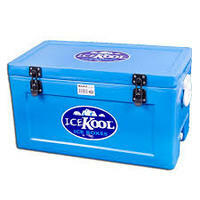 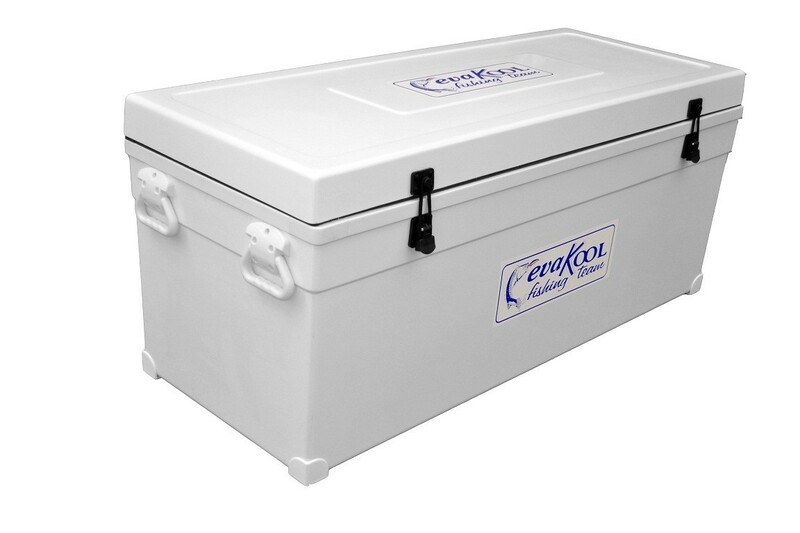 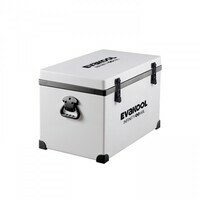 The authentic, genuine original Evakool icebox is still leading the field when it comes to the icebox, chilli bin category for the Australian climate. 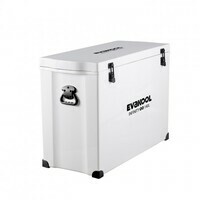 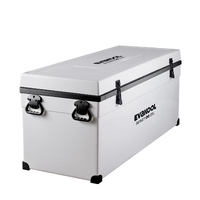 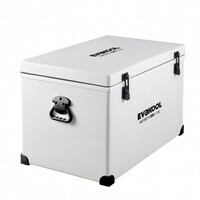 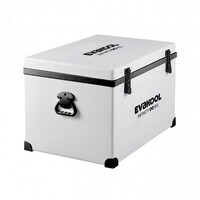 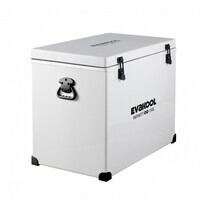 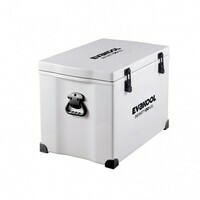 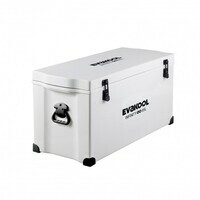 Evakools heroic, celebrated fibreglass icebox is a combination of superior durability and representation of the world acclaimed Evakool icebox. 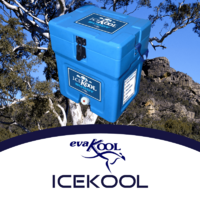 The Evakool fibreglass iceboxes are distinctively designed and manufactured, tried and tested to suit the harsh Australian climate. 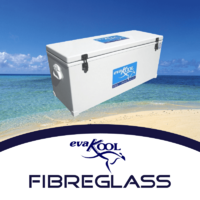 Whether it be travelling in your caravan, motorhome, bus, truck or even wetting a line in the boat at your favourite fishing spot Evakools fibreglass icebox range will not dissappoint. 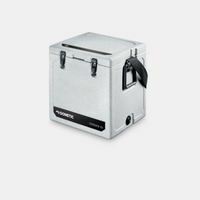 Featuring their double insulated fibreglass walls allowing the user to store ice up to 15 days keeping your precious condiments chilled and refreshed. Combining their rigid structure and sleek design evakool has also incorporated heavy duty quality fittings enabling a safe and secure icebox the whole family can enjoy. 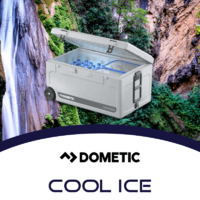 Dometic | Waeco cool ice roto-mould iceboxes are fantastic for storing food and beverages enabling the user to have an organised and chilled compartment for every situation imaginable. 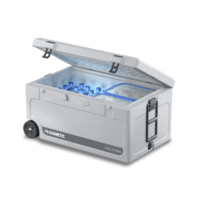 Engineered in a CFC free procedure out of lightweight UV stabilised food grade roto-moulded polyethylene, this material is designed for an effortless clean and has extraordinary low heat engrossment. 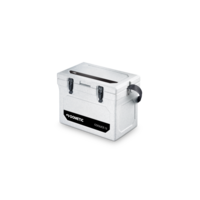 Collaborated with thick polyurethane refrigerant classification foam insulation and a highly devised labyrinth seal the blueprint delivers an exceptional accomplished icebox. 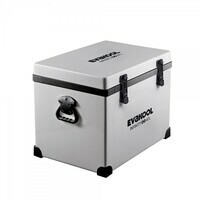 They are also designed with rigid fully integrated hinges implemented with stainless steel rods and roust latches with stainless steel componentry. 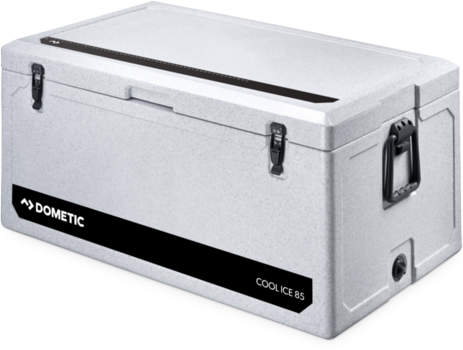 So, if you're in the market for a new esky, chilli bin or icebox you can't look past the Dometic | Waeco cool ice roto-mould range. 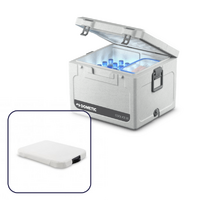 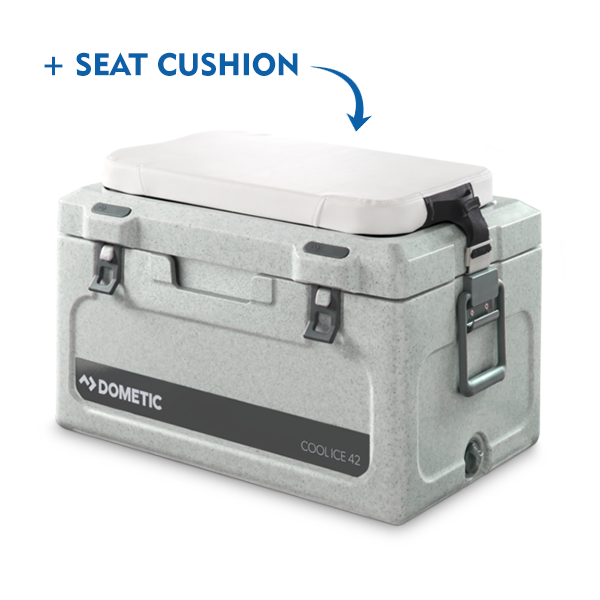 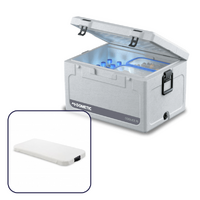 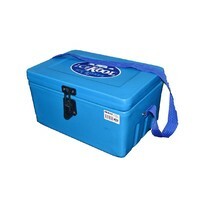 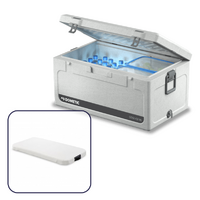 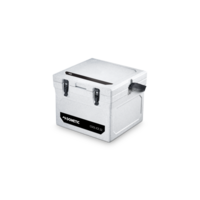 Perfect for use in your caravan, motorhome, bus, boat, truck or trailer the Dometic | Waeco cool ice icebox will not leave you disappointed.